Have you heard about the benefits of buying or selling your home with the Treasure Davis Team as a current or former military member? Our Military First Program is just one way we say “thank you” to our active & retired military community by offering a closing bonus to our local service members! 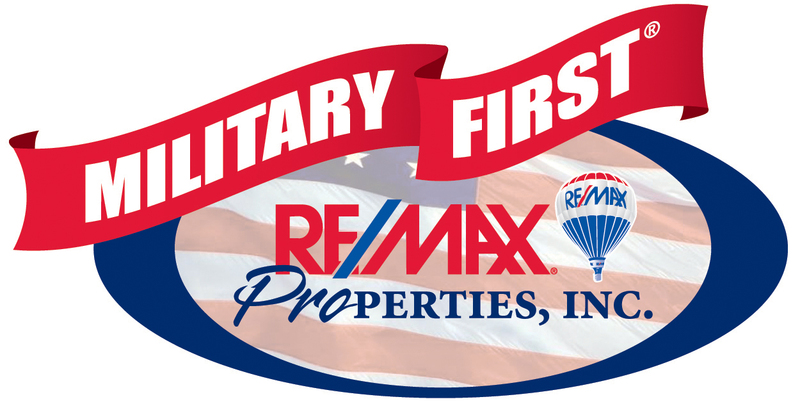 Military First is exclusive to RE/MAX Properties, Inc. and the Treasure Davis Team and beats out most other bonus programs currently available for military members. With our extensive knowledge of the Colorado Springs area and all the perks of this program, we can provide the service you need when PCSing to or from the area! Whether you are buying or selling a home, our goal is to assist you in your move! Below are a few of the perks we provide current or retired service members when buying or selling. If you are leaving Colorado Springs, we can also assist you in finding a realtor in your new location! We have a network of over 100,000 realtors in 95 countries available to assist you with all of your relocation needs. Our team would be happy to refer you to a qualified real estate professional who is the best match for your specific relocation needs. Our military clients are the heart and soul of our business and we love working for their best interest. At The Treasure Davis Team we pride ourselves on assisting our military clients with respect, honesty, and truly looking out for your best interest. If the Military First Program interests you and you would like more information, please visit TreasureDavis.com or call (719)268-4116.